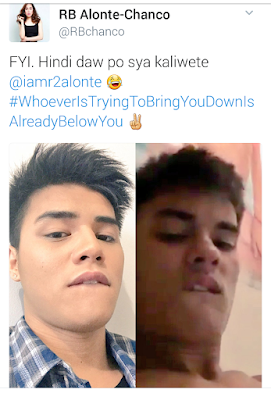 Ronnie Alonte has strongly denied he is the guy in the video scandal that circulated on the net last week. And instead of being affected, he's just laughing at it and making fun of the controversy. 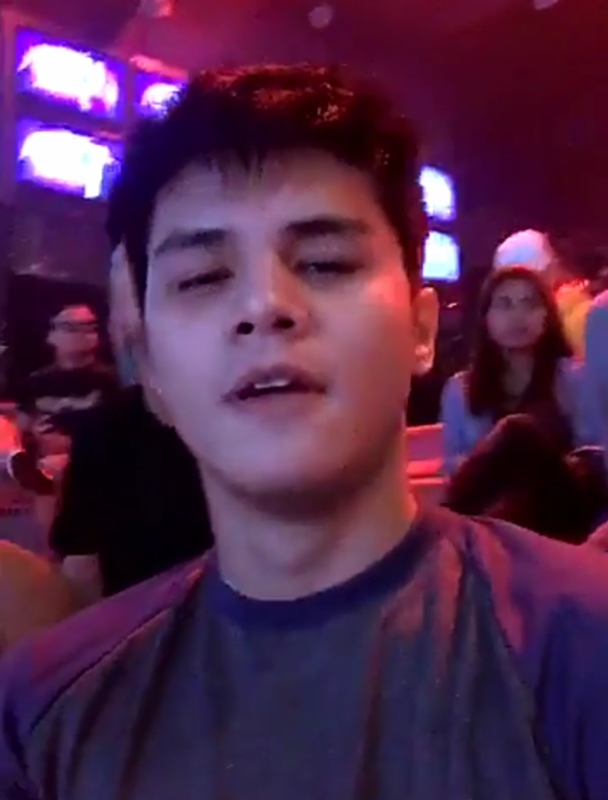 During his rehearsals on Showtime last week, Ronnie Alonte even made a video of himself imitating the guy in the video scandal, perhaps his way of proving to everyone that there's no way he could be that guy. 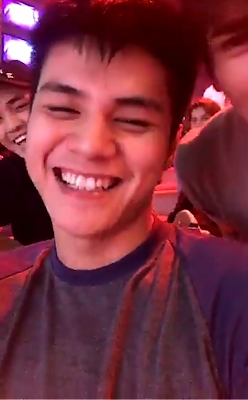 Ronnie was with fellow Hashtags member Luke Conde when he made the video. Luke was even heard sayin, "Kamukha ba? Di naman db?" The fun video was actually Ronnie's Snapchat story, and later made its way on Youtube. Watch it HERE. The alleged Ronnie Alonte scandal video leaked online 10 days ago and the actor's camp has since denied that he is the guy in the said video. 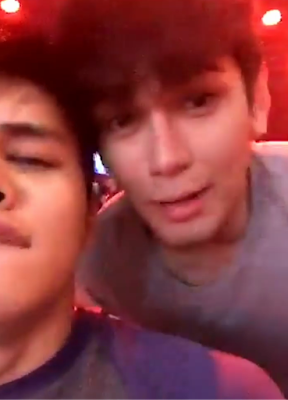 His manager RB Chanco even tweeted the reason why the guy can never be Ronnie. Ronnie echoed that during the presscon for his December 17 concert.